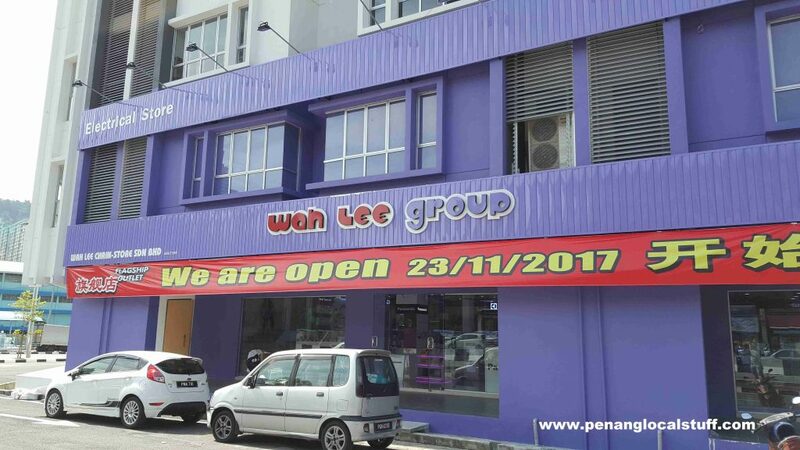 I was in Bandar Baru Air Itam (Farlim) recently, and I noticed that there is a Wah Lee Group Electrical Store branch that has just opened in November 2017. The store is located opposite the Qi Xiang Dim Sum Restaurant. The Wah Lee Group started in Bukit Mertajam, Penang, in 1982. 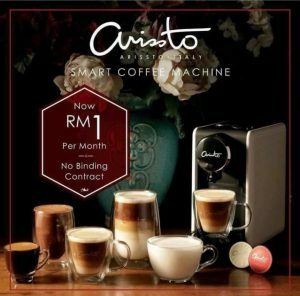 Its headquarter is in Jalan Rozhan, Alma, Bukit Mertajam. Today, there are more and more Wah Lee Group Electrical Store branches, especially in Northern Malaysia. 53-1, 55-1 & 57-1, Farlim Square, Jalan Pisang Embun, Kampung Melayu, 11500 Air Itam, Pulau Pinang.